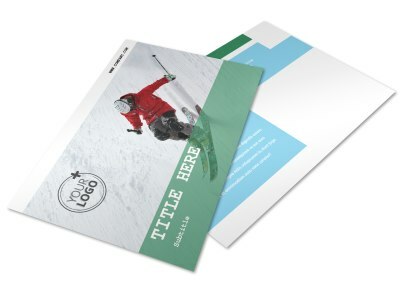 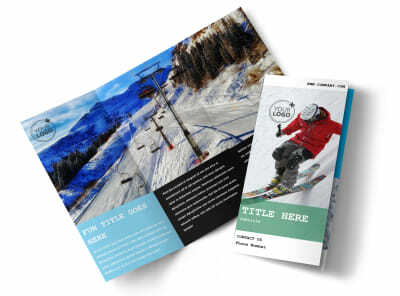 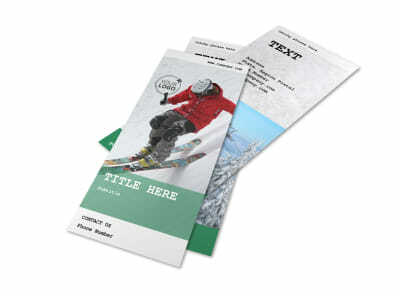 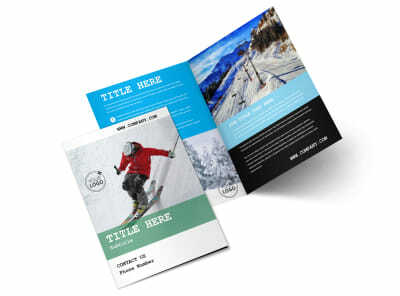 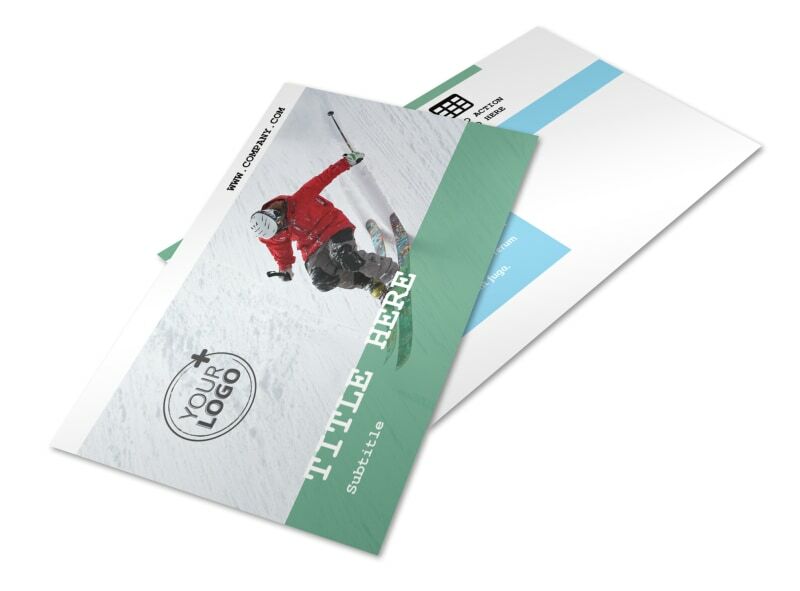 Customize our Fresh Powder Ski Resort Postcard Template and more! 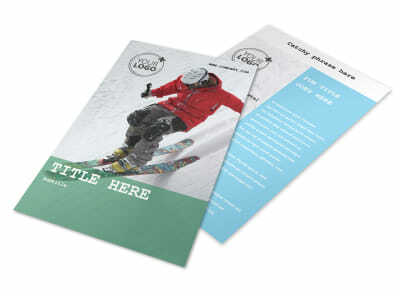 Send out a welcoming invite for patrons to come hit the slopes using fresh powder ski resort postcards. 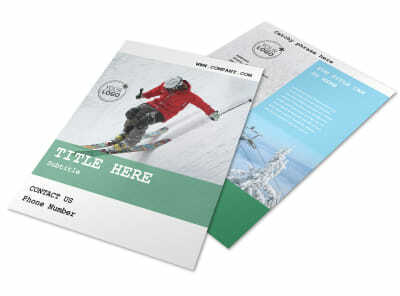 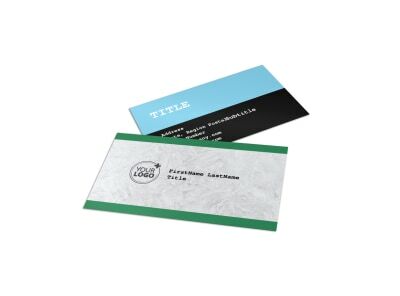 Heat things up in your marketing plan with your own custom cards used as part of a mailing blast. 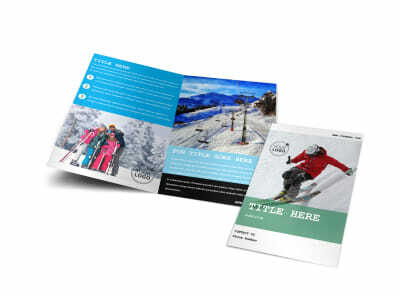 Add text, photos, and more to extend a special offer or promotion, and then print your cards yourself from your own printer to get them out in a flash.